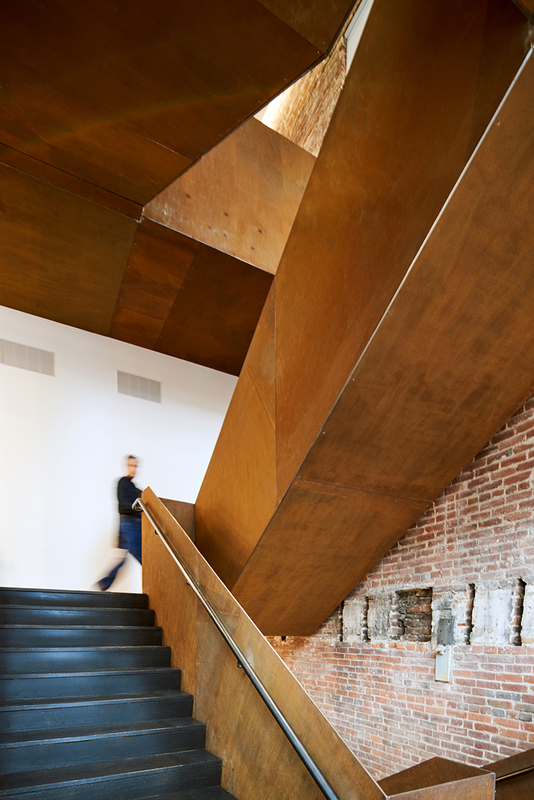 Our renovation of the KMAC Museum in Louisville, Kentucky was featured in Architectural Record's July issue in an article titled "America the Beautiful." Author Alan G. Brake highlighted how the "intelligent renovation demonstrates how well-crafted architecture can better an institution, no matter the size, while enriching the remnants of a city’s history." 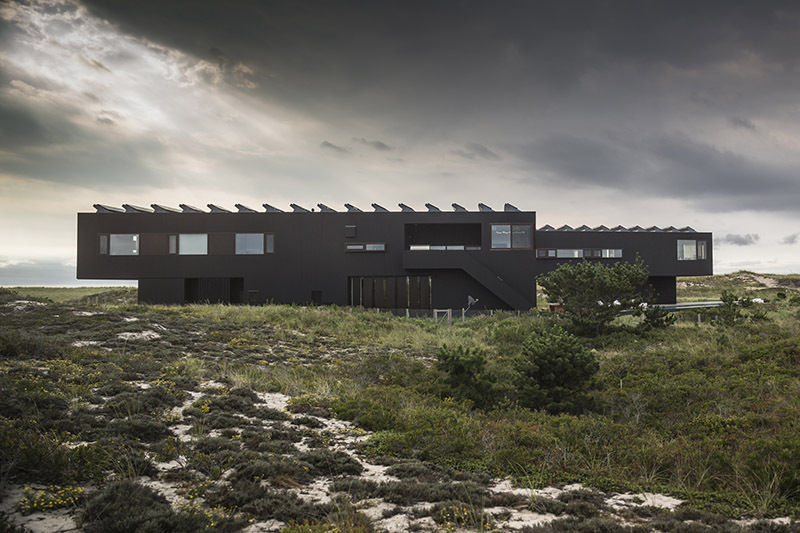 Christoff:Finio's Sagaponack House is featured in an Introspective Magazine article comparing "moody" and "bright" approaches to design. 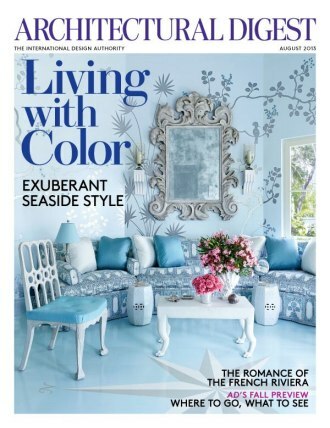 The chosen space exemplifies a "luminous room" with a "feeling [that] is energetic and uplifting." 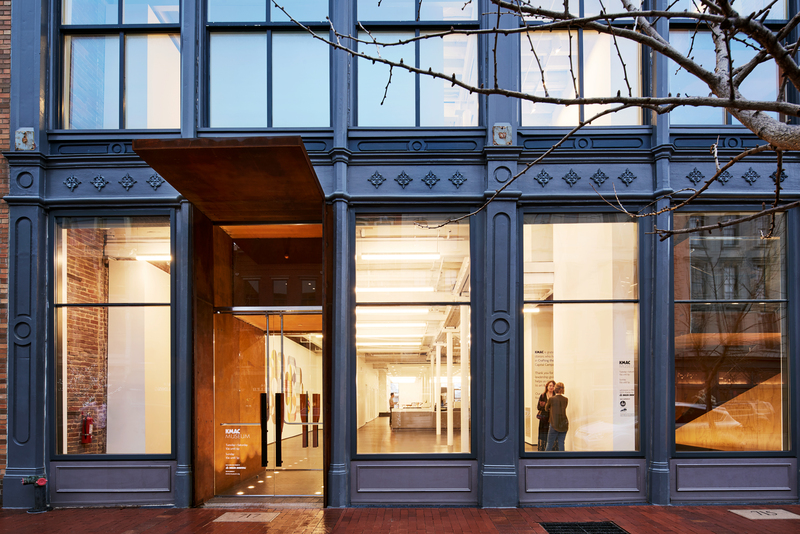 Christoff:Finio is excited to announce that our renovation of the KMAC Museum in Louisville, KY has been honored with a 2017 American Architecture Award by The Chicago Athenaeum: Museum of Architecture and Design and The European Centre for Architecture Art Design and Urban Studies. This summer, the project will be featured in an exhibition of award winners in Athens, Greece and Istanbul, Turkey. Our work is the featured image in an article for AD's Great Design Awards, Baths, in the April 2017 issue of the magazine. Martin Finio is excited to be presenting Christoff:Finio’s KMAC Museum Renovation at the Mid-Atlantic Association of Museums’ 2017 Buildings Museums Symposium in Washington D.C. on February 25 with Museum Director Aldy Milliken. Museums today are as much places of active participation and community engagement as they are about individual contemplation. Using KMAC as a case study, Martin will discuss the role design plays in helping 21st century museums achieve their programming goals. 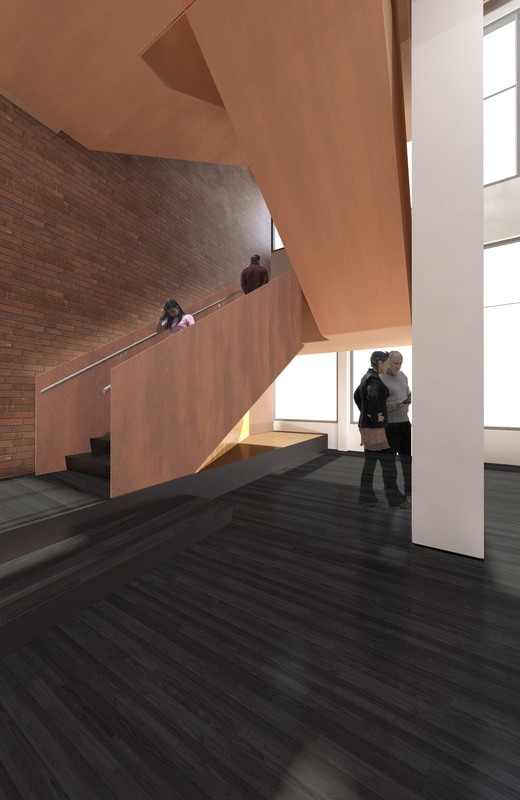 The renovation kept KMAC’s commitment to expanded education programs, makerspace initiatives, visiting artist programs, and special events paramount to provide the Museum with a space capable of supporting the diversity of its current needs while being adaptable to future needs. The Mid-Atlantic Association of Museums is a not-for-profit membership organization, founded in 1945, that provides a forum to enhance the image of museums and educate individuals on an array of field specific study and programs. The Building Museums symposium is organized under three inter-related themes: Vision, Implementation, and Sustainability (or Life after Opening). This symposium is for architects, museum leaders, planners, project managers, technical experts, and all those who plan or implement new construction, renovation, or expansion projects for museums. 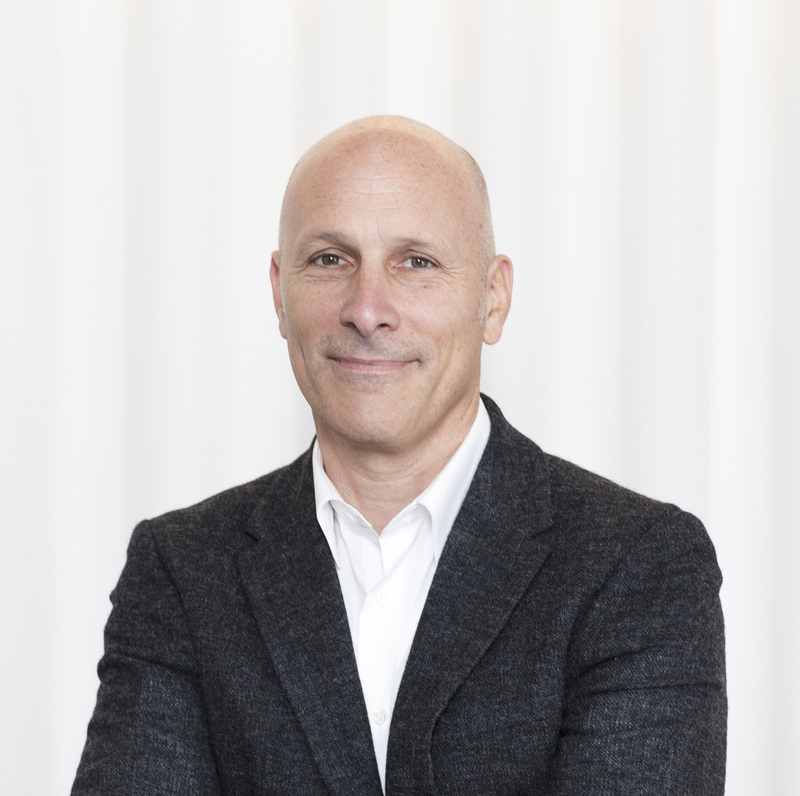 We are proud to announce that Martin Finio has been elected to the College of Fellows of the American Institute of Architects, one of the highest honors the AIA can bestow upon its members. The Fellowship program was developed to elevate those architects who have made a significant contribution to architecture and society and who have achieved a standard of excellence in the profession. Election to Fellowship not only recognizes achievements of architects as individuals, but also their significant contribution to architecture and society on a national level. The 2016 Fellows will be honored at an investiture ceremony at the 2016 National AIA Convention in Philadelphia. We’re pleased to announce that Caleb Linville has been made an Associate at Christoff:Finio Architecture. Caleb has been an invaluable member of our team since joining the firm in 2013, lending his design vision, organizational rigor, and grace under pressure to all facets of the firm. 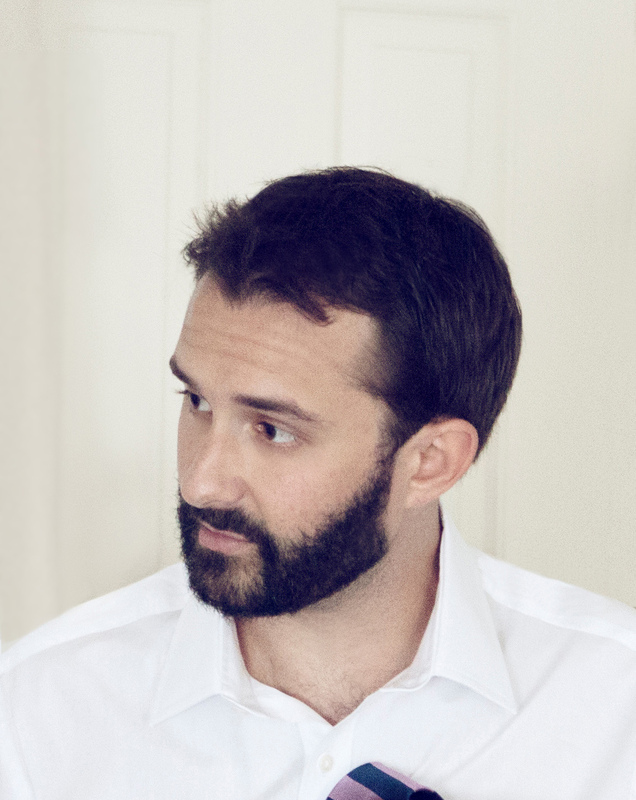 Caleb is currently overseeing the completion of a private residence on Shelter Island, and is the Project Manager of the gut renovation of Bennington College’s Commons building. We’re excited to have his continued influence on the office in this new position. 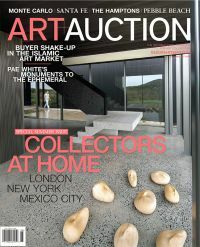 C:FA's work at the Kentucky Museum of Art and Craft was featured in the January 13 edition of The Architect's Newspaper. 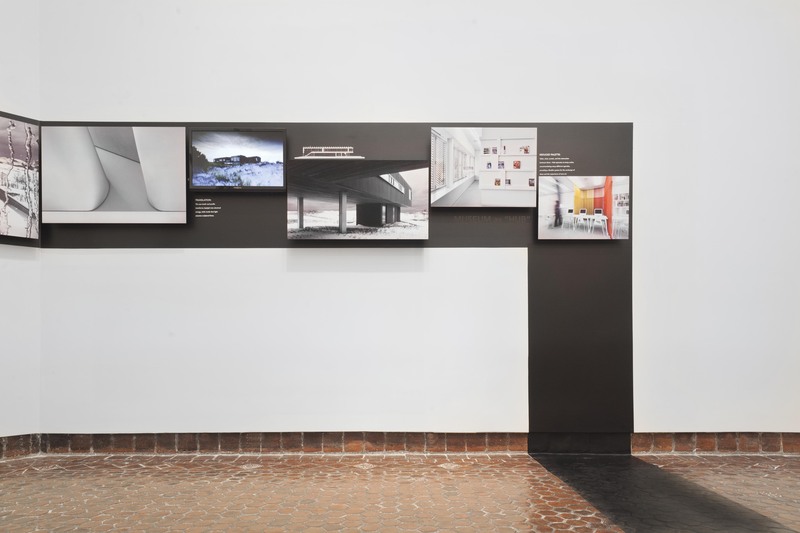 The article, "Kentucky Wildcraft" by Branden Klayko, discussed C:FA's efforts to clarify the space of the museum to enhance the visitor's experience. Read the full article here. 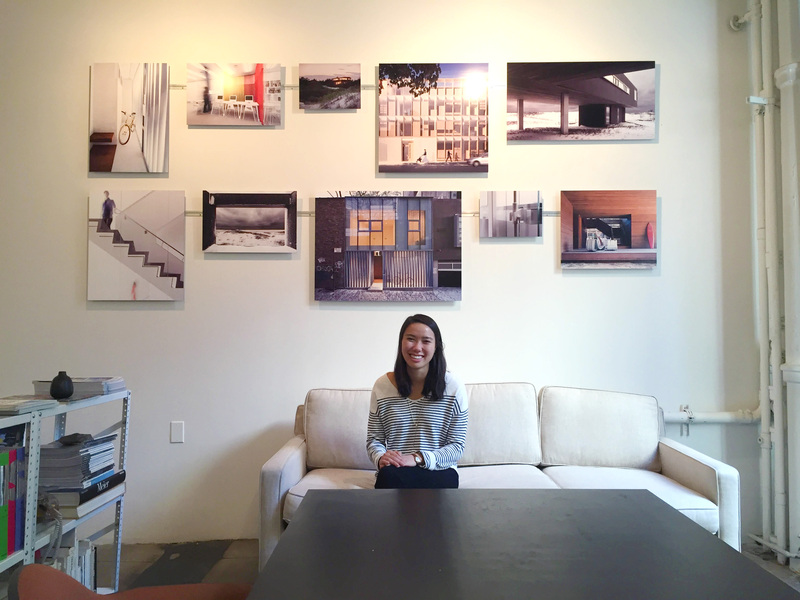 Pearlene Cheah gave a look into her time as an intern at Christoff:Finio in a Q&A with her architecture school. Pearlene joined the office this summer as part of the Professional Residency Program through the University of Texas at Austin's School of Architecture. She will be missed when she heads back to Texas to finish up her studies! 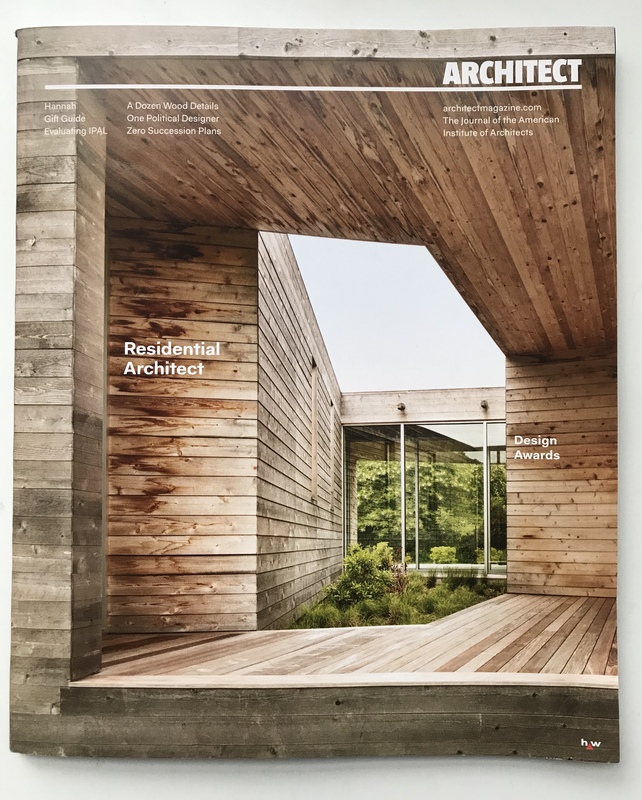 C:FA is thrilled to receive a 2015 American Architecture Award for East End House from The Chicago Athenaeum: Museum of Architecture and Design and The European Centre for Architecture Art Design and Urban Studies. 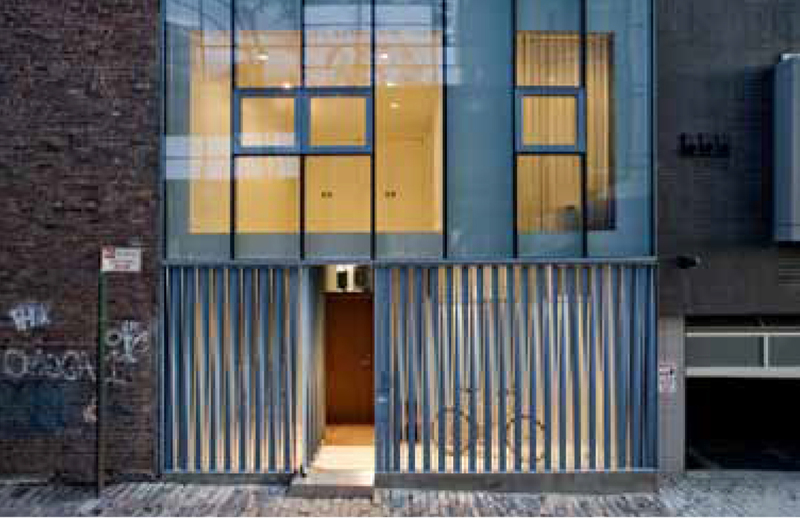 East End House will be featured in an exhibition this December in Chicago that will then travel to Turkey and Greece. We will be opening our office to the public on July 11th between 1 pm and 5 pm as a part of OpenStudios: Emerging Voices. OpenStudios: Emerging Voices was organized by Open House New York and the Architectural League of New York to celebrate the Architectural League of New York’s Emerging Voices program and to mark the publication of 30 Years of Emerging Voices: Idea, Form, Resonance. 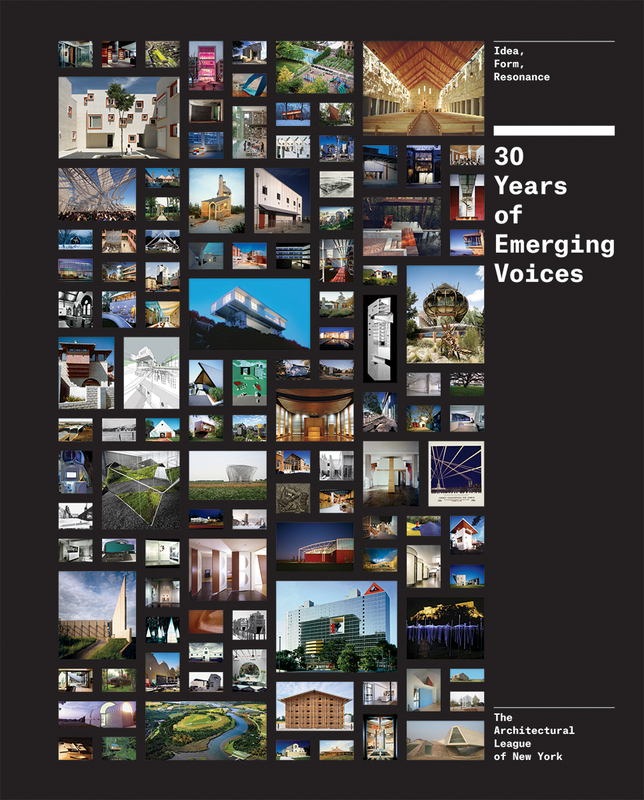 Since 1982 the Architectural League of New York’s Emerging Voices program has recognized architects and designers from across North America whose work and ideas promise new directions for design and practice. The OpenStudios event is a self-guided walking tour for ticket-holders to visit more than forty of these innovative studios. For tickets to the event please click here. C:FA is pleased to have been selected to renovate the museum's beautiful cast iron building in Louisville. An exhibition of our work in honor of receiving the 2014 Arts and Letters Award in Architecture opens today at the American Academy in New York and runs through June 15. C:FA is proud to receive a 2014 Arts and Letters Award from the American Academy of Arts and Letters. The four winners were chosen from a group of 39 individuals and practices nominated by members of the Academy. 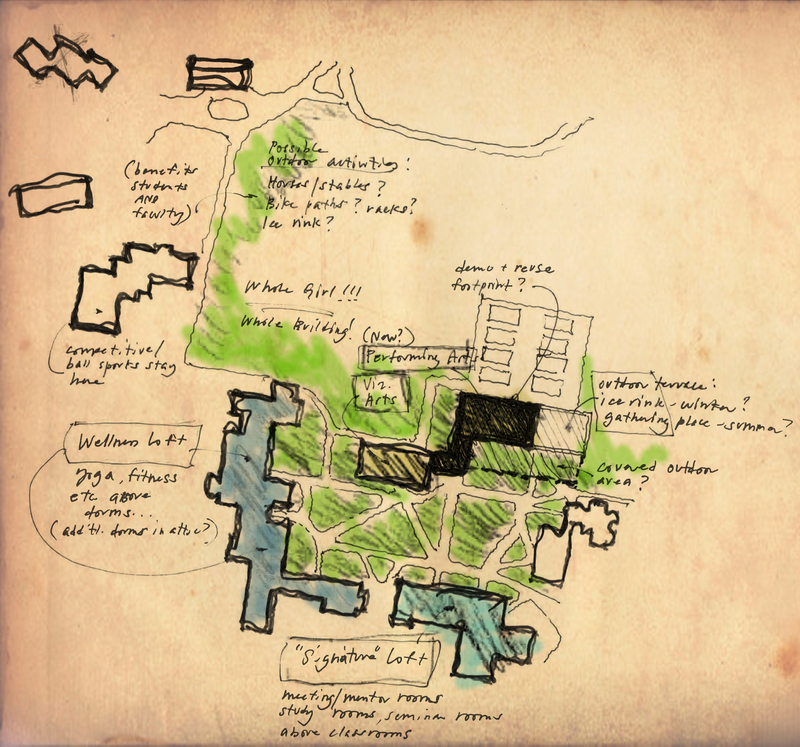 This year's selection committee included Henry Cobb, Elizabeth Diller, Michael Graves, Hugh Hardy, Steven Holl, Richard Meier (chairman) Cesar Pelli, James Polshek, Robert A.M. Stern, Billie Tsien and Tod Williams. 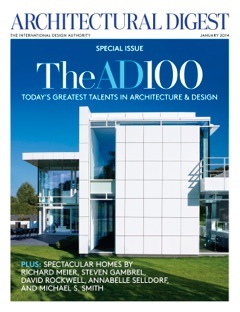 The award recognizes American architects whose work is characterized by a strong personal direction. 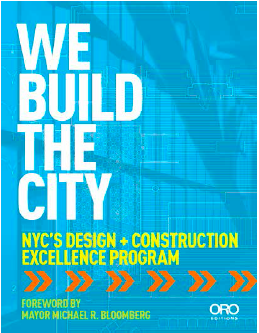 C:FA's plan for the recently completed Brooklyn Historical Society redesign forms the cover of We Build the City: NYC's Design and Construction Excellence Program, by ORO Editions. C:FA's design of this comprehensive retrospective of Fernand Leger's influence on 20th century urban culture opens this week at the Philadelphia Museum of Art. 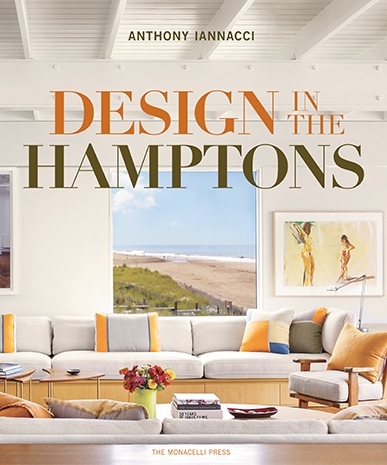 C:FA's renovation and addition to a Hampton's compound is featured in the August issue of Architectural Digest. 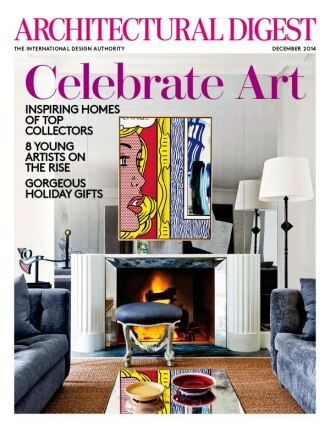 A story in the July/August issue about integrating art into residential architecture features two of our projects: the Park Avenue Apartment and the East End House, which also graces the cover. 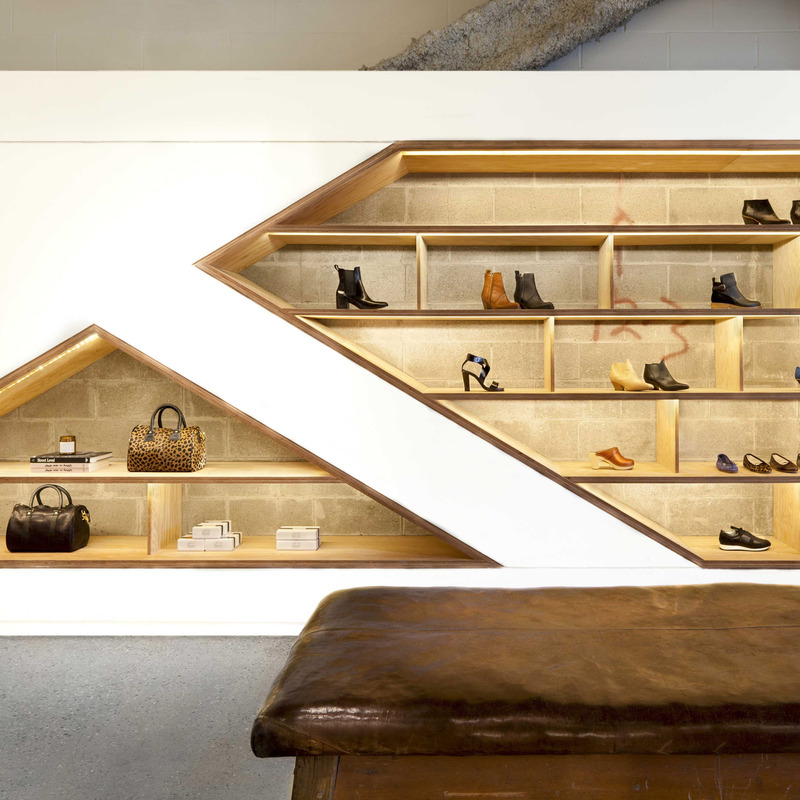 Taryn Christoff and Martin Finio are nominated as candidates for the 2013 Marcus Prize. The award, given through the University of Wisconsin - Milwaukee and the Marcus Corporation Foundation, recognizes architects in the early stages of their career who have demonstrated outstanding work to date. 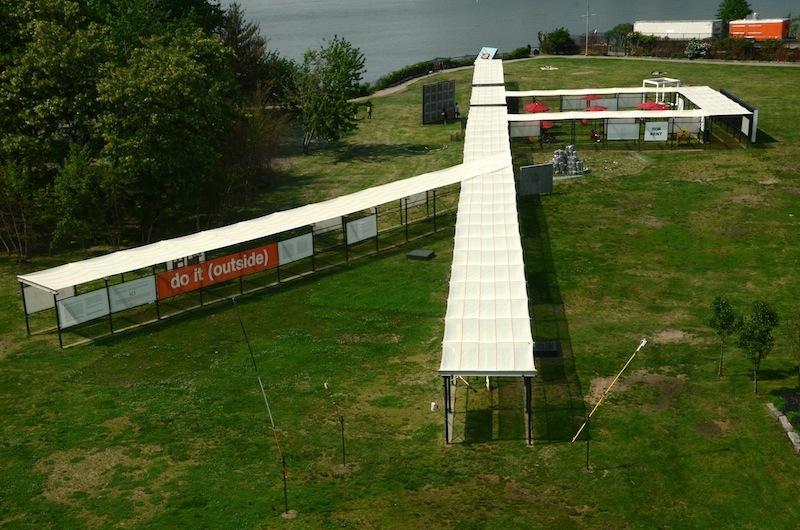 C:FA is working with Socrates Sculpture Park for the first New York (and outdoor) exhibition of Hans Ulrich Obrist's "do it" - a twenty year compendium of artist's instructions, including those of Sol Lewitt, Dan Graham, and Tracy Emin. 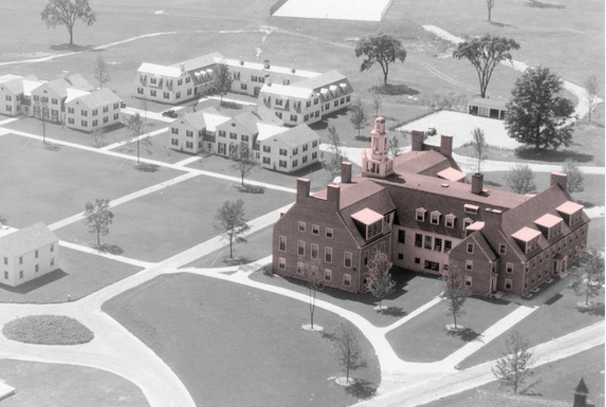 C:FA selected from an invited shortlist to overhaul and add to the 40,000 sf Commons Building at Bennington College. 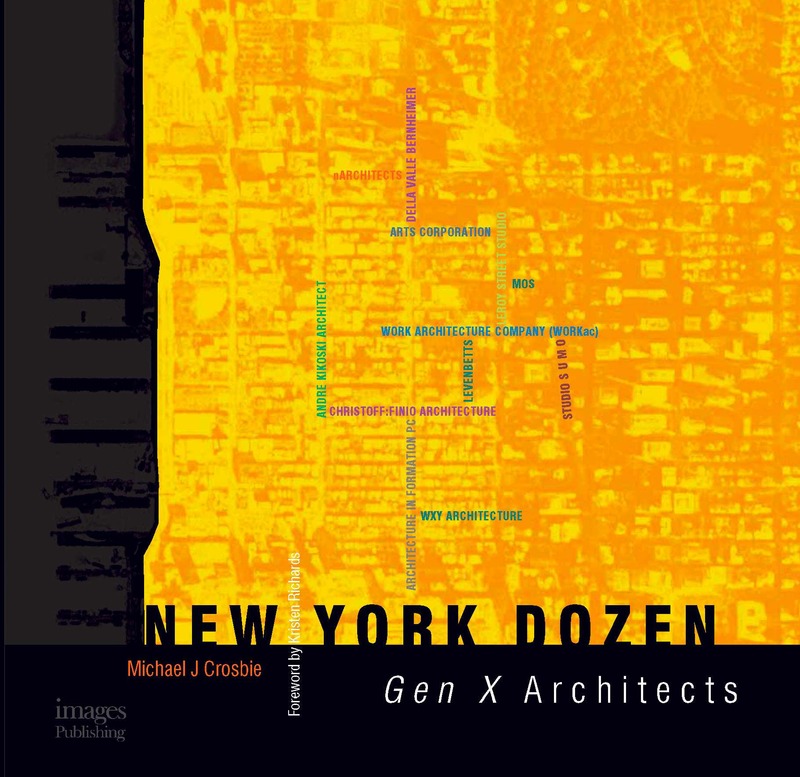 Christoff : Finio’s work published in Michael J. Crosbie’s book New York Dozen: Gen X Architects. 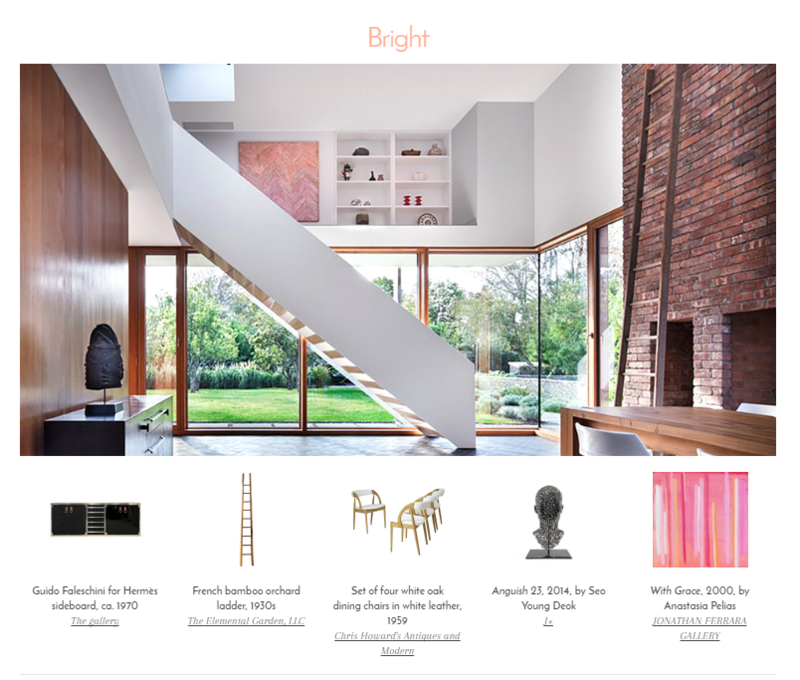 The AIA Guide to New York City and Norton’s Guide to Contemporary New York Architecture call Carriage house "a gem." 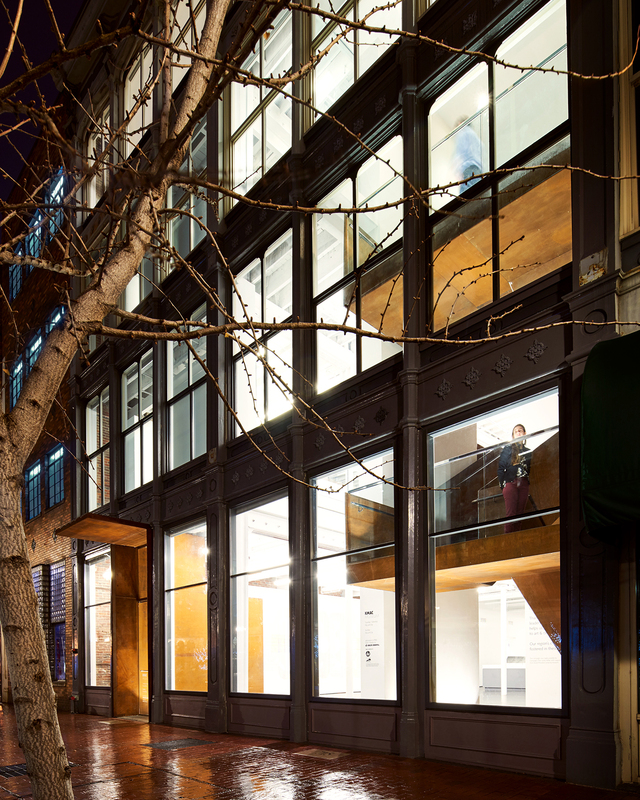 Rent an AIA Award Winning Carriage House on Charles Lane—On the Rental Market—Curbed.